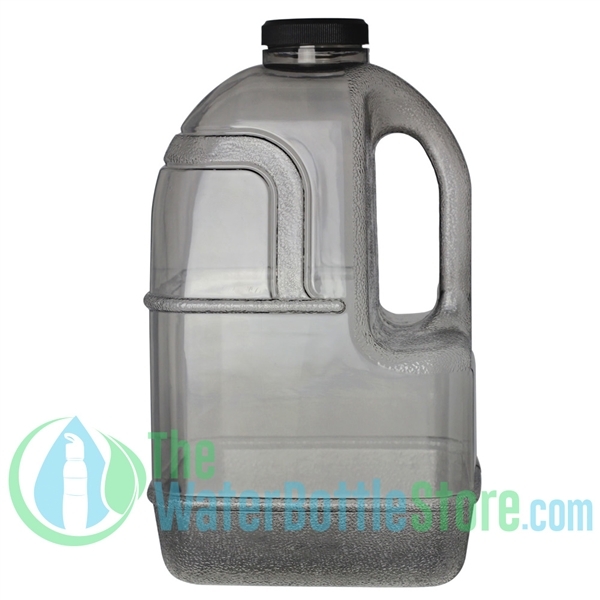 Do you use a water filter at home but like to store your water in the fridge so that it is cold? 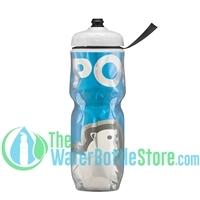 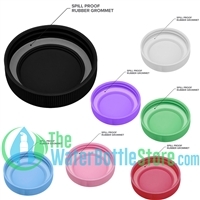 Or do you buy water at the store and need a light weight bottle to carry home? 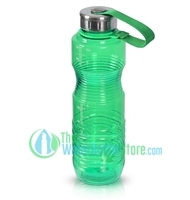 This bottle is a favorite because it fits perfectly in refrigerator doors and the built-in handle makes it easy to carry. 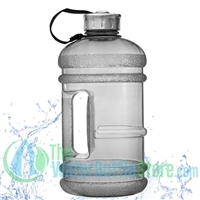 And of course, it's BPA Free!